The Quick Time RM-4070 bellhousing connects CHRYSLER PENSTAR 3.6L V6 TO Saginaw/Muncie/Richmond/Bert/Brinn/Jerico/Chevy TKO-500-600 Transmissions . 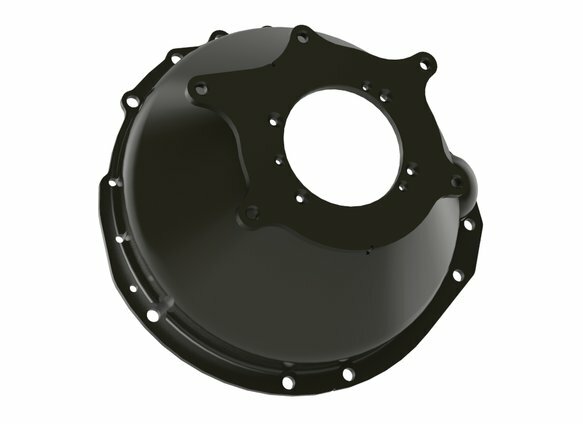 This bellhousing is S.F.I. 6.1 certified which is required by many sanctioning bodies for cars running 11.49 or faster in the quarter mile. 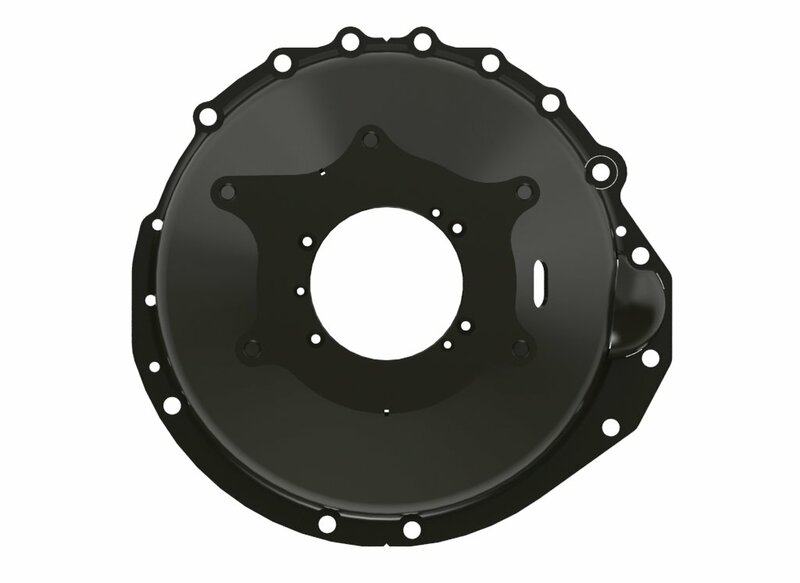 This bellhousing is a universal fit bellhousing and is not vehicle specific. 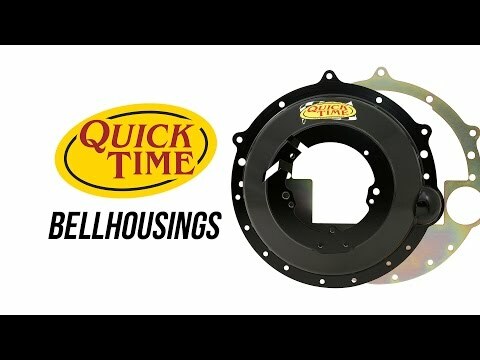 The Quick Time bellhousings are produced using a unique spin forming process which results in a very high strength material. 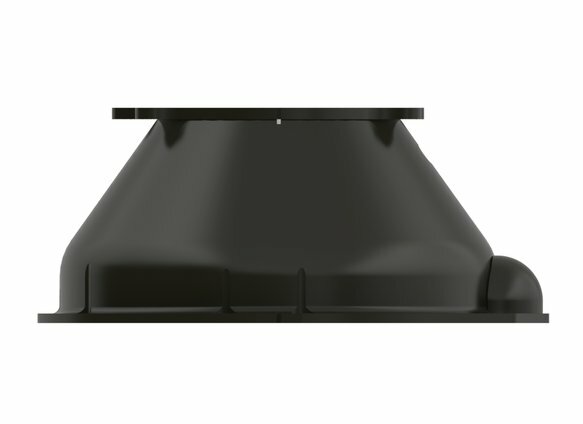 This high material strength allows the Quick Time bellhousings to be light weight while maintaining the protection you desire.